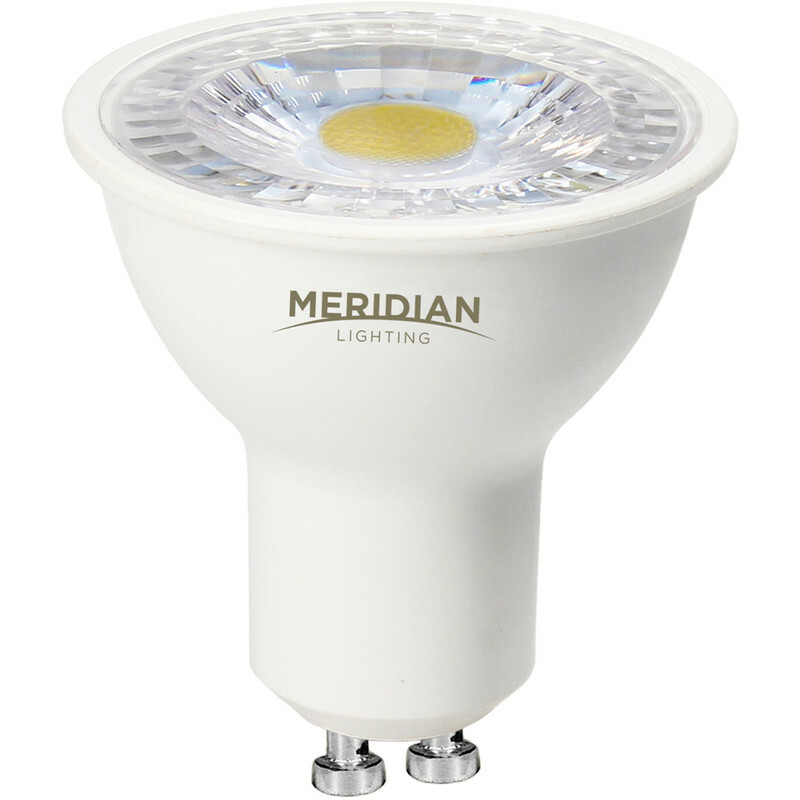 LED GU10 Lamp 5W Cool White 380lm (50 Pack) is rated 4.8 out of 5 by 128. Rated 5 out of 5 by JJ123 from Perfect The light bulbs were a perfect fit for our kitchen lights. So far so good. They were easy to fit in and worked just fine.